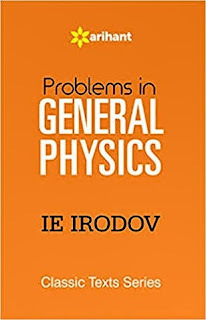 Hi friends, "BEST IITJEE PREPARATION BOOKS" welcomes you, in this post i am going to tell you about a extremely high level difficulty book that is called as " PROBLEMS IN GENERAL PHYSICS- I.E IRODOV". Guys a single question of this book took me much more time then the other books. The questions are very high order thinking skills and you have to deeply grab all the concepts before trying it to solve. 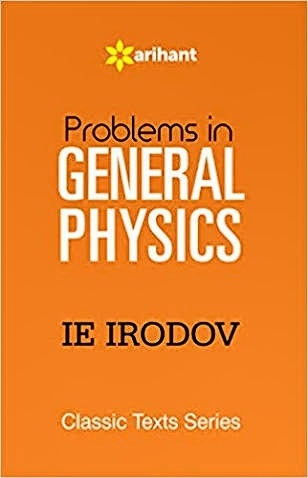 This book is basically for the students persuing higher education in physics, this book contains more than 1800 problems to be practice and provided hints for the most difficult one too. The rules are given in short forms but it is assumed that the student must knew about the use of formula and how it has been derived. higher educational institutions studying advanced course in physics. by students studying a general course in physics. 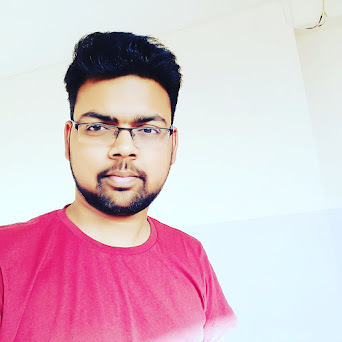 rule the formulas are given without detailed explanations since a student,starting solving a problem, is assumed to know the meaning of the quantities appearing in the formulas. Explanatory notes are only given in those cases when misunderstanding may arise. The main physical constants and tables are summarised at the end of the book. The Periodic System of Elements is printed at the front end sheet and the Table of Elementary Particles at the back sheet of the book. In the present edition, some misprints are corrected, and a number of problems are substituted by new one. 1. First of all, look through the tables in the Appendix, for many problems cannot be solved without them. Besides, the reference data quoted in the tables will make your work easier and save your time. 2. Begin the problem by recognizing its meaning and its formulation. Make sure that the data given are sufficient for solving the problem. Missing data can be found in the tables in the Appendix. problem; in many cases this simplifies both the search for a solution and the solution itself. ment on the correctness of the solution itself. interaction of mass points as the distance between the bodies increases. Otherwise, it can be immediately inferred that the solution is wrong. 5. When starting calculations, remember that the numerical values of physical quantities are always known only approximately. Therefore, in calculations you should employ the rules for operating with approximate numbers. In particular, in presenting the quantitative data and answers strict attention should be paid to the rules of approximation and numerical accuracy. result obtained. For example, a stone cannot be thrown by a man over the distance of the order of 1 km, the velocity of a body cannot surpass that of light in a vacuum, etc. Answers given as per approximation on the basis of use of formula in different forms. The main physical SI units page is given in the end of the book. In this edition some mistakes are corrected and a lot of questions have been substituted with various values. Download free, mechanical oscillation, elecrrical oscillations, elastic waves, electromagnetic waves, radiation, full optics consist of interference diffraction, polarization of light, dispersion, absorption of light, optics of moving source, thermal radiation, quantum nature of it, scattering of particles, rutherford, bohr's, thompson's model of atoms, waves schrondinger equations of sai function, radioactivity, alpha, beta and gama decays, nuclear reaction, fission and fusion molecules and crystals, half life of a element, their properties etc and a page of content answers. So friends i hope you understood the importance of this book, but i recommend you to use this book after building all of your topics and have strong and deep command over the topics. So that's all. 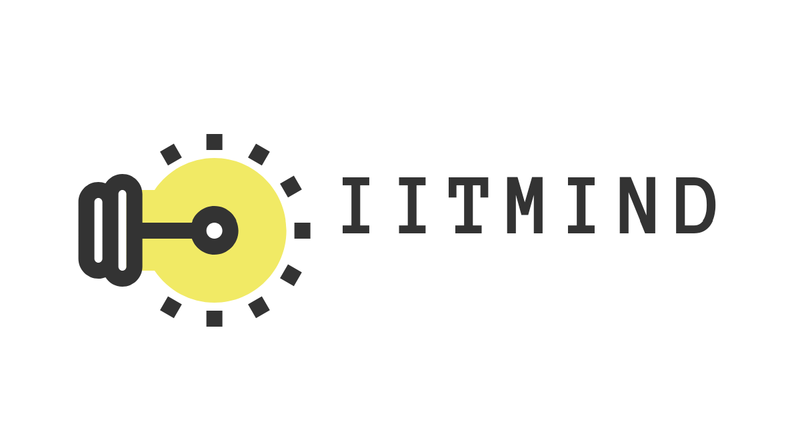 Keep practising regularly and remember the aim- IITJEE.